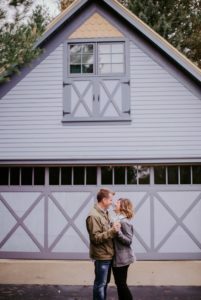 Congratulations Mike and Christina !! 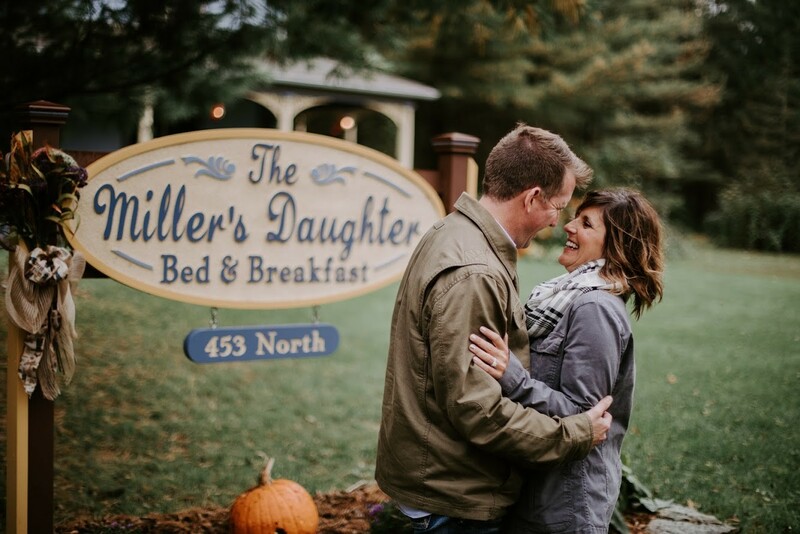 The Miller’s Daughter had a special place in this couple’s heart several years ago when they first visited the Miller’s Daughter Bed & Breakfast. This weekend was no exception. Mike created a scavenger hunt of clues that led Christina here where he was anxiously waiting. Mike proposed right here on the front porch and she happily excepted! 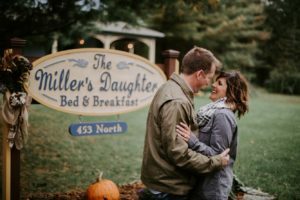 A real Hallmark moment for a wonderful couple!